Spartan Race World Championships | Getting Dirty with Laurie and Daniel - A Podcast about Obstacle Racing, Training, and Mud Runs. The Malibu Spartan Sprint is quickly approaching on December 7th. This will mark the one year anniversary of me doing Spartan Races. It was a memorable experience, and I can’t wait to do the course again to see how they changed it up this year. Last December, the weather was cold and rainy. Looking at weather reports now, looks like we may be in for some unusually cold weather again. I think the Spartan gods have something to do with the cold weather on race days! Spartan has changed a lot in the past year. 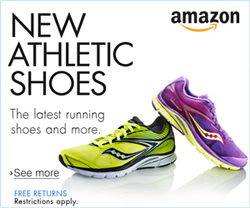 They are now partnered with Reebok. 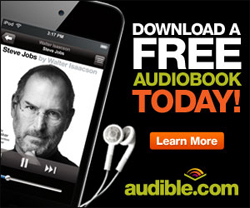 This has lead to some serious OCR envy within the obstacle racing community. This year Spartan had a huge jump in the number of trifecta recipients. I, myself proudly earned my trifecta in 2013. Spartan held their first Spartan World Championships in Vermont in September. This race featured some of the world’s most talented obstacle course racers, Olympians, professional triathletes, and world champion trail runners. This was a nail biter event that had the internet a blaze. The outcome of the race landed two OCR sweethearts on the winner’s platform. I won’t spoil it in case you don’t know. NBC Sports was on hand to capture the event and is going to be airing it on December 7th. This is the first time an OCR event is getting national coverage. This is huge in the obstacle racing communitiy and can only bring more positive exposure to the sport. So when December 7th rolls around, the Malibu Spartan Sprint will be testing the west coast in a way only Spartan can. And the we, along with the rest of the country, will be reaffirming our love for the sport as we watch the coverage of the Spartan World Championships on NBC Sports. Want to make your own Spartan memories? 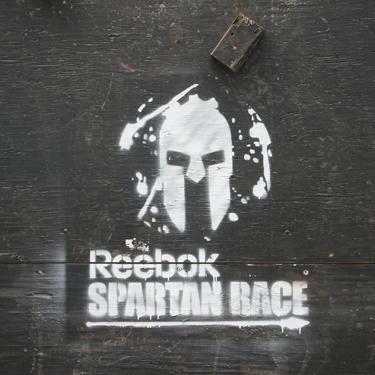 Enter our contest below for an entry into any 2013/2014 US Spartan Race! Tell us about your first Spartan Race. We’d love to read your comments! Am excited for 2014. Looking to complete my first Spartan Race and earn my trifecta. Can it get any better? Xai, you will have a blast! 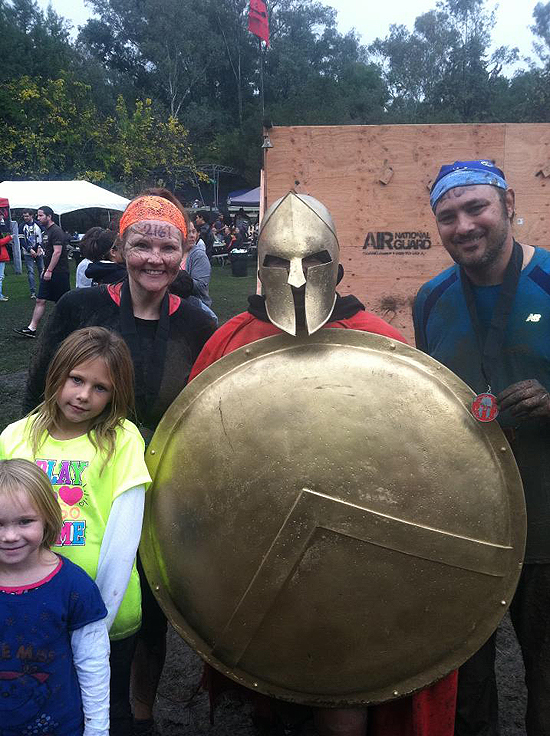 My first Spartan was the Super Spartan in Temecula in January 2013. Day started with rain and misery. My wife and I ran at 11, and managed to have a mix of light rain and sunshine during the run. Did many burpees, and had my quad seize on my with a few hundred yards and 3 obstacles left in the race. I managed to get through it and finished just before the rain and wind picked up. Found the whole thing very tough, slightly miserable, and immediately signed up for the rest of my Trifecta (which will be in Malibu next week). Looking at double Trifecta for next year. I haven’t done a Spartan Race yet, but my first will be in Georgia in March. I love the challenge of OCR’s and am really excited to become a Spartan. AROO!! Hi Rhonda, You will love it! It’s a great race with lots of wonderful people to support you through the course. 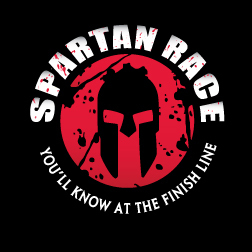 Looking forward to running my first Spartan in 2014! My first Spartan Race produced an extra 30 burpees, mud in places I’d rather not disclose, and a dislocated shoulder. All in all, a really good day. I’ll be doing it again without a doubt. So excited to watch this, and next year I WILL get my trifecta! I haven’t participated in a Spartan race as of yet but it’s only my must do list for 2014! A few friends have done these. I haven’t. I look forward to doing one next year if I win an entry. I’ve never done a Spartan race before. I ended up having to do at 90 burpees because I couldn’t finish certain obstacles. Wasn’t completely prepared for this kind of race. I am now! I haven’t experienced a Spartan race yet because I was sick with the flu the day I was registered to run, but I intend to do the race in 2014 barring good health. My first Spartan was last month at Fenway and it was a blast! I hope to do Fenway again next year. Haven’t been able to cross a spartan race off my bucket list yet…. I ran in the world championships in Vermont this past year, but wasn’t able to finish due to injury. I’d do anything for a second chance to get back there and beat that mountain. I’m looking to do my first obstacle race and a Spartan Trifecta in 2014. Scared of the Vermont Beast! My 1st Spartan was the Nebraska Spartan Sprint less than 2 months ago. Inov-8 actually sponsored me with gear to wear and giveaway as their @MaskedMudder! It was an amazing run and I will be doing another…..soon! 1st Spartan was Fenway. What a blast that was. I’ve done a few obstacle races, including Tough Mudder in April, 2013. I’d love to add a Super Spartan to my list of races!! My first Spartan was this year in Washougal, WA. I bloodied my knees and ripped holes in the seat of my pants and never thought I would come out of a mud pool smiling, but I had a blast! My first Spartan race was the super in Temecula last year. Temecula in September will be my first trifecta. I haven’t had one yet but would love to win this and tell you all about it when I do it.